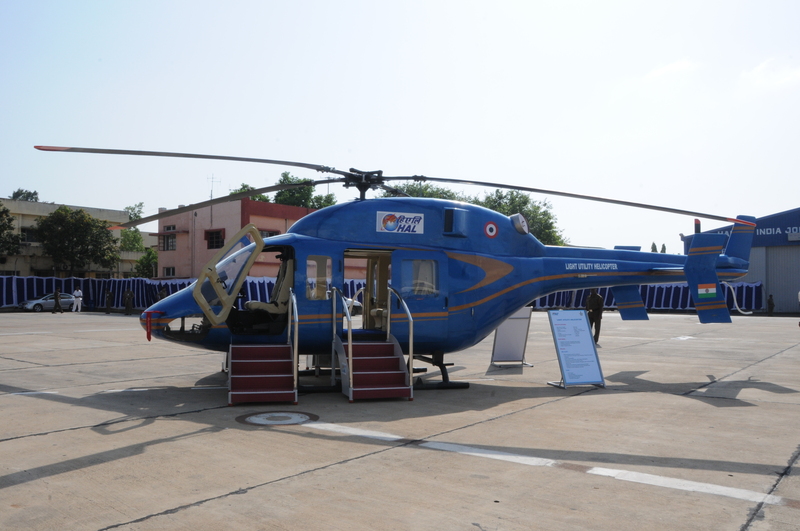 Designed for use in the Indian Armed Forces, the helicopter features main rotor blade folding, armor plating, flare and chaff dispensers (FCD), a glass cockpit with Integrated Architecture and Display System (IADS) and night flying capability. 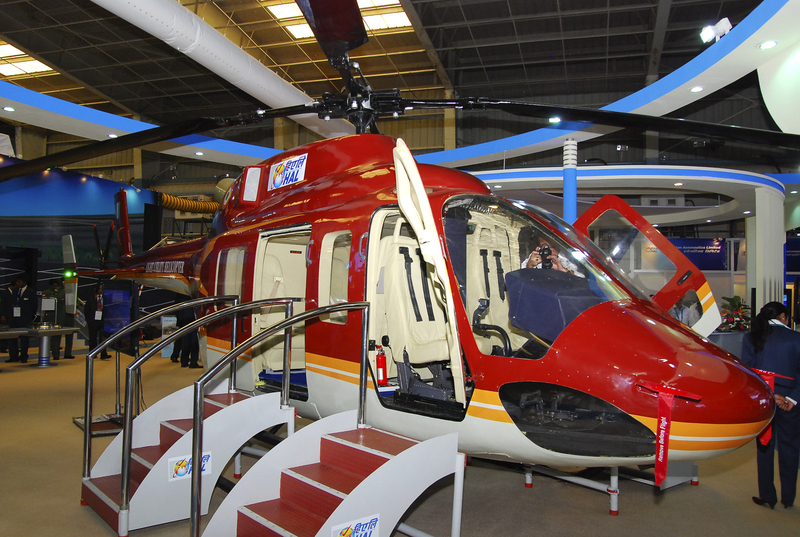 The aircraft can be fitted with a hoist, cargo sling, emergency floatation systems, auto pilot and a fixed sight (with FLIR, CCD, LFR and Laser Designator). 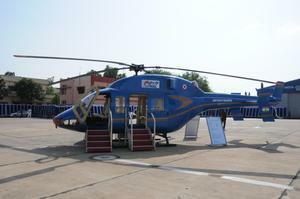 The HAL Light Utility Helicopter has a maximum weight of 3,120 kg and payload of 400 kg. The aircraft seats 6 passengers in addition to the two pilots. Resources related to the LUH , provided by the Vertical Flight Society. Resources related to the LUH , provided by public sources across the internet.